Last year I wrote an article about Intuitive Design regarding my spiritual connection to a home and how it speaks to me. 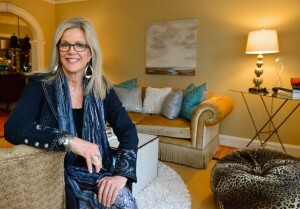 Whether I am staging a house to sell or conducting an interior design consultation, I listen to my intuition. As I continue to hone this skill set, my goal is to incorporate spiritual elements, restore energy and create a sense of balance for my Atlanta interior design clients. 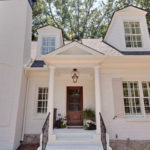 You may see a stack of unpaid bills, clutter-filled countertops, and a dimly lit entryway? How does that make you feel? Happy? Calm? Stressed? Overwhelmed? The world we live in is very stressful, and we are typically pulled in hundreds of directions. Your home should be the one place where you find balance and peace. It should be a place where you can genuinely receive a calming spiritual experience, recharge your batteries, restore clarity and retreat from a hectic world. 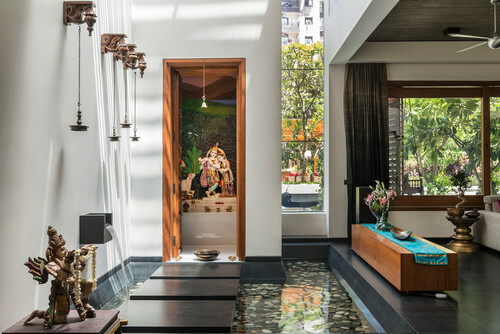 This sanctuary can be created by connecting your home to nature by adding both natural and spiritual elements. Many of us have used various techniques to reconnect on a spiritual level, such as prayer, meditation or a walk in the woods. 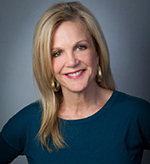 More and more of my clients are asking for yoga studios, mediation dens, prayer rooms and even spiritual alters. 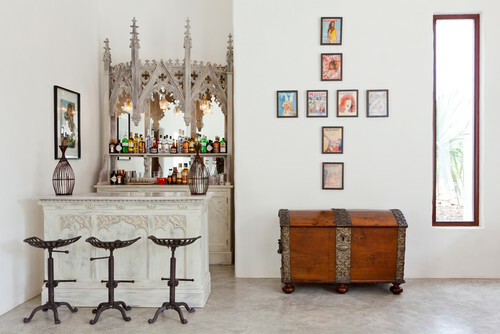 To create these spaces, I try to connect the home to nature and incorporate spiritual icons and religious accessories. I might add a beautiful water feature to appeal to the senses. I may place a colorful yoga cushion near a sunny window with flowing sheer curtains. 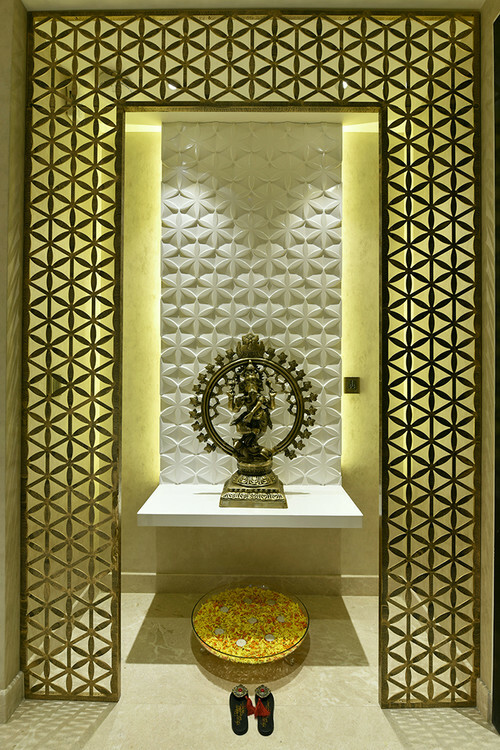 A statue of Buddha or a wall display of religious crosses can also be effective. 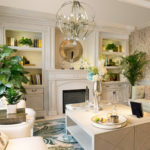 The important thing is to create beautiful spaces that are unique to each individual to help them relax and reconnect. For centuries interior designers have been using the principles of Feng Shui to create harmony, joy, balance, and beauty in a home. 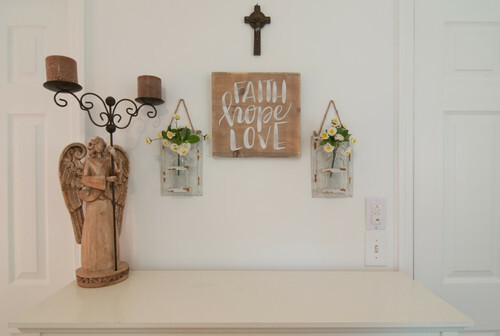 These principles still hold true as more and more homeowners understand how spiritual design is crucial in seeing their home as a refuge. 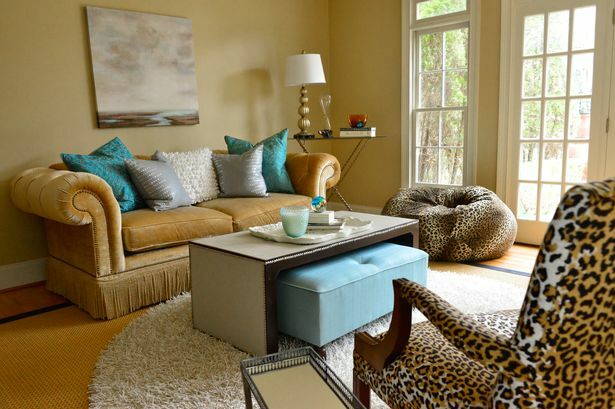 Studies have shown that color has a significant impact on our emotional and psychological well-being. Neutral colors like cream, gray, and pale green and blue are reminiscent of nature and leave a calming effect on people. Add a few spiritual elements. 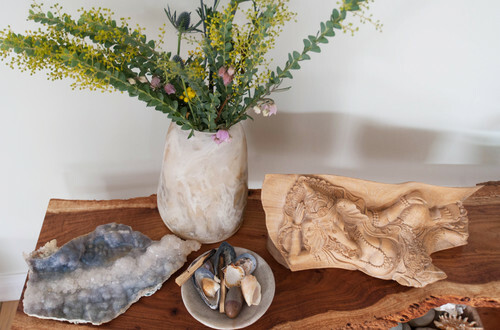 Feng Shui has always encouraged designers to add spiritual elements to a room, and there are plenty of ways to combine them. Most of us are trusting in our own beliefs of a higher power. 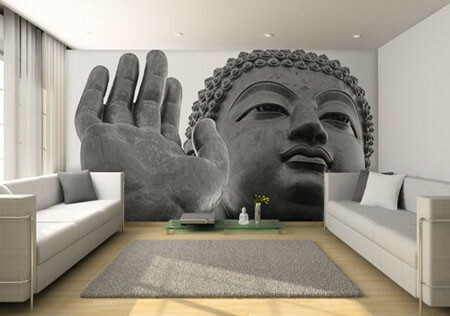 So, spirituality is on the rise in terms of home decor. You can add some framed quotes that keep you faithful. Stack a few of your favorite spiritual books near your meditation spot and even add a collection of candles for your own personal altar. Air and sunshine are the easiest way to connect with nature. A plant, a water feature, even an open window are ways to incorporate nature into your home. When the outside world stresses you, little things like the warmth of the sun near a window or the beauty of a plant can help you reconnect with a sense of calm and peace that only nature can bring. It’s known that clutter plays a role in how we feel. It can produce physical and mental chaos. 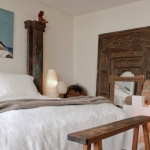 Finding a space in your home that is free from clutter will help you create a zen-like zone. Our minds need to be free from useless distractions. 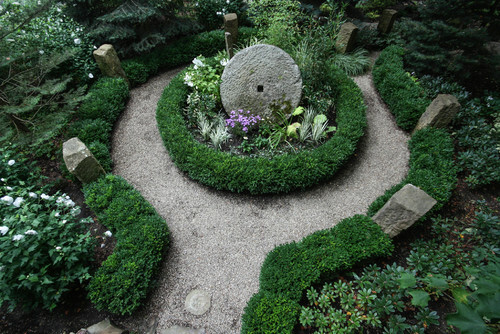 This is the perfect place to add a few spiritual elements to help you become centered. This is not the place for stacks of unopened mail or too many accessories. Remember less is more and this space needs to be clean and clear of anything that adds a sense of disarray. Choose a space that is kid free and void of extraneous noise. Add a small fountain or soft music if you need some ambient background noise. I totally understand how we can become overwhelmed with our never-ending to-do lists. Never the less, I encourage you to reflect on how your home looks and makes you feel. Walk around your home and let it speak to you. What room or area gives you the most joy? Are there ways you can incorporate some of the above tips for adding your own personal spiritual haven? 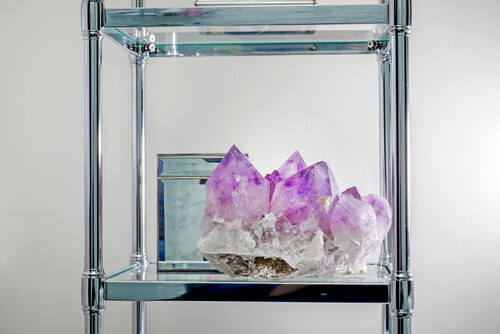 If you would like to create a spiritual sanctuary in your home, I’d be happy to help! 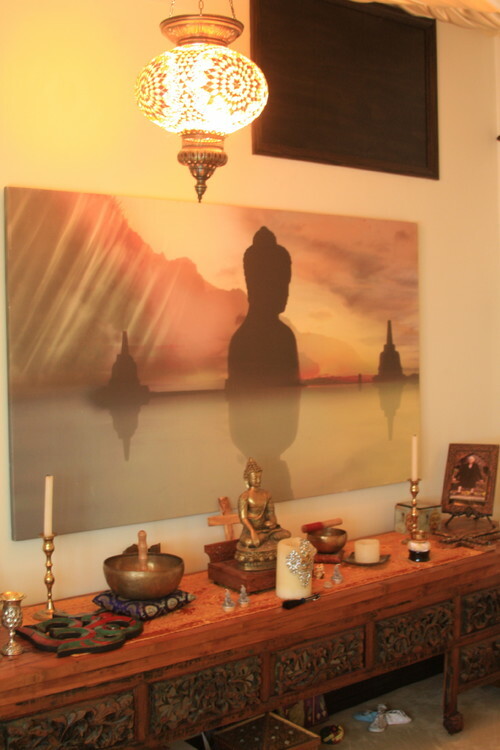 With my intuition and skill set, I’ll help you to establish a spiritual retreat in your home.